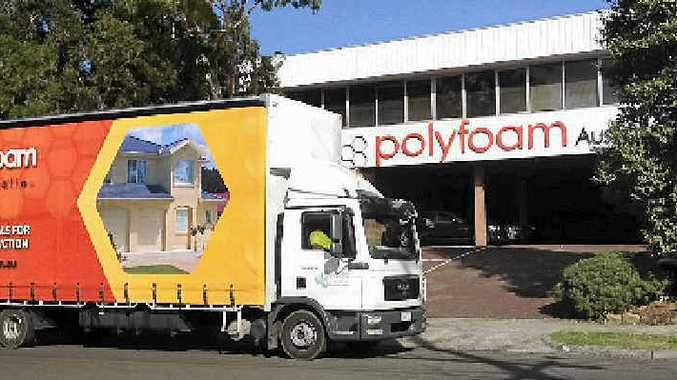 ANOTHER PLEASE: Polyfoam Australia have decided to add to their truck fleet with an MAN. FAMILY-owned and operated Polyfoam Australia has recently taken delivery of an MAN TGL 12.250 4x2. Featuring a six-cylinder in line engine with common rail injection, turbocharging and intercooling, it provides an impressive 250hp and 1000Nm torque at 1200-1750 rpm. Coupled to MAN's 12 speed TipMatic transmission, it is ideal for stop-start city work. Polyfoam was established in Melbourne in 1986 to manufacture expanded polystyrene packaging for produce and specialty products. Over the years, Polyfoam Australia has diversified into a number of different product areas and expanded its product range. The company now services a broad number of industries including agriculture and aquaculture, general packaging, industrial and automotive, building and construction, science and medical, retail and leisure and custom moulding. Today the company has offices in Victoria, Tasmania, New South Wales and Queensland. Produce packaging for vegetables and seafood is still the largest part of Polyfoam Australia's business. The key advantage of polystyrene for produce packaging is the fact that it is lightweight. It also offers outstanding thermal efficiency, negating the need for a refrigerated truck when transporting the product. 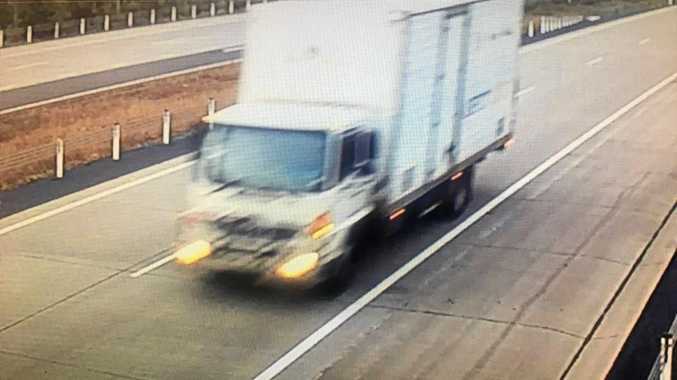 Polyfoam Australia already had a number of MAN prime movers on its fleet for use on country runs and it was the excellent efficiency and reliability of those trucks that prompted Polyfoam management to look at another MAN to complement its range of rigid trucks that are used primarily on metropolitan runs. "We needed a rigid that could also tow a trailer, so the MAN TGL 12.250 fitted the bill perfectly," Polyfoam Australia's Victorian state manager Nick Tandy said. The MAN was purchased from Patterson Cheney Dandenong and Mr Tandy reports that the pre- and post-purchase experience was excellent. The truck was delivered in March this year and has already proven a good performer. "One of its best attributes to date has been the way it holds its speed across a variety of road conditions making it an easy truck to drive - the cab comfort also comes in for high praise," Mr Tandy said. While drivers were initially sceptical of MAN's 12 speed TipMatic transmission it has now garnered favour with all who drive it. "Drivers now love the auto transmission - they find it less stressful, especially in the stop/start traffic they encounter." In addition to the truck fleet, Polyfoam Australia owner Bruce Pickett also operates an MAN in the form of a motor home.